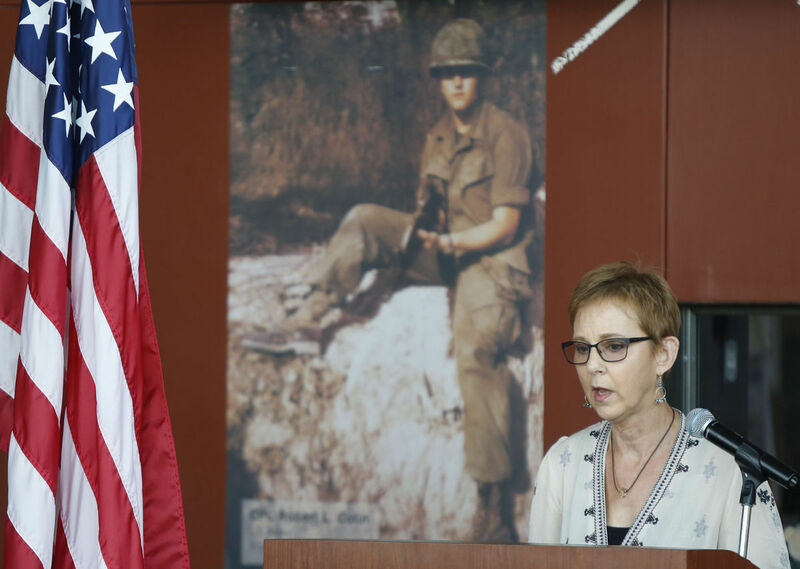 New York Times weekly newsletter includes eyewitness accounts and historical insights about the Vietnam war by historians, veterans and historians. I’m forwarding this to you folks I have been in contact with for the past 2 1/2 years in my quest to “confirm” brother Don’s “probable” MiG kill on 4aug65. Last week, 11 MiG pilots from the war met with U.S. pilots in California to discuss their experiences in the air war. Keith Connolly attended and sent me the below information which he learned at the meeting. Keith was in a second flight of F-100’s with Don who encountered MiG-17’s that day. I had sent Keith some questions I would like him to address with the pilots and he got the answers we were never able to determine before. He has confidence that these are the true facts. My quest has ended, but at least we now know the facts and not propaganda and speculation. Wow… I’m so glad you were able to attend the meeting with the MiG pilots! Thanks for relaying what you learned from them, I really appreciate it! I don’t know that any Americans had heard the real fate of the lost MiG pilots before. If you are confident in what Col. Bay said about the way they were lost, that would certainly put an end to my quest to confirm Don’s kill. But at least we will know the actual outcome rather than speculating, that’s a relief! (On the other hand, maybe one of them did have battle damage from the encounter which caused him to crash. Guess we’ll never know that!). Thanks for the pictures, Col. Bay does look like Ho Chi Minh, complete with beard. And thanks for going over my questions with him, did he have any comments about the info I was seeking on Don’s behalf? And now I know what you look like, too. 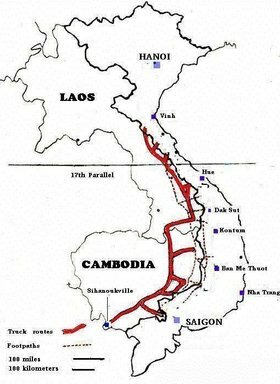 We Americans are a lot bigger than the Vietnamese, aren’t we! Thanks again, let’s keep in touch. * He remembered the date and flight because they lost three aircraft. One aircraft crashed while preparing for landing. The other two crashed in some sort of a mid-air collision….Bay thinks, the collision was the result of a rejoin OR a “control hard over” resulting from battle damage. The problem is there were NO witnesses and only a garbled radio transmission monitored by the GCI site. He remembers this incident vividly since after the crash they had advisors retrain them in tactics. This loss was important since the Vietnamese only had forty pilots at the start of conflict. * He confirmed the loss of the pilots since he knew the Father, Pham Minh Lan of one of the deceased pilots. * He confirmed that officially no one would interview Deputy Defense Minister Tran Hahn (flight lead) since it was still a “loss of face issue). 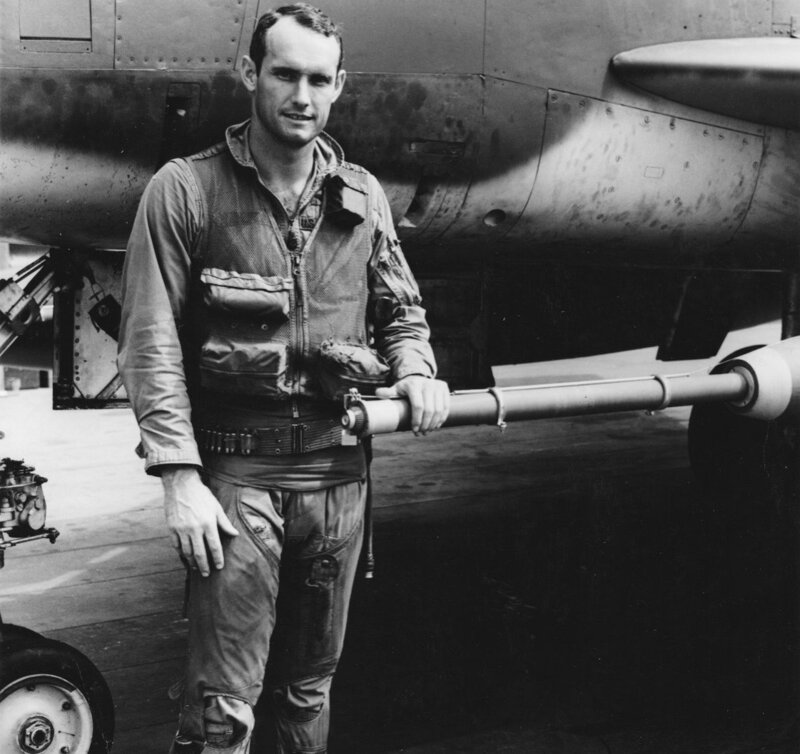 * The question was asked of Lt/Gen Soat…”did Russian or Chinese pilots fly on any combat missions and he emphatically said NO.” He did admit that the Russians trained the aircrews and sent advisors to Vietnam to act as Instructor Pilots. Also he admitted that a Russian Advisor was killed during an ejection. (I think this issue is still VERY SENSITIVE and cannot be answered since they are still getting parts and aircraft from the Russians today). SO WHAT DID I CONCLUSIVELY LEARN??? * Three MIG 17’s were lost along with pilots. They are not SURE if they were lost due to battle damage from our engagement. They reminded me that they were at war, flying daily missions, and didn’t have time to conduct a lengthy investigation and beside that….what difference would it make? They didn’t have time or the resources to contemplate what happened. * The three pilots died and were buried with honors. A diorama of MISTY’s over North Vietnam. A Norwegian Hobbiest has made a very detail diorama of Misty hitting a target in North Vietnam. 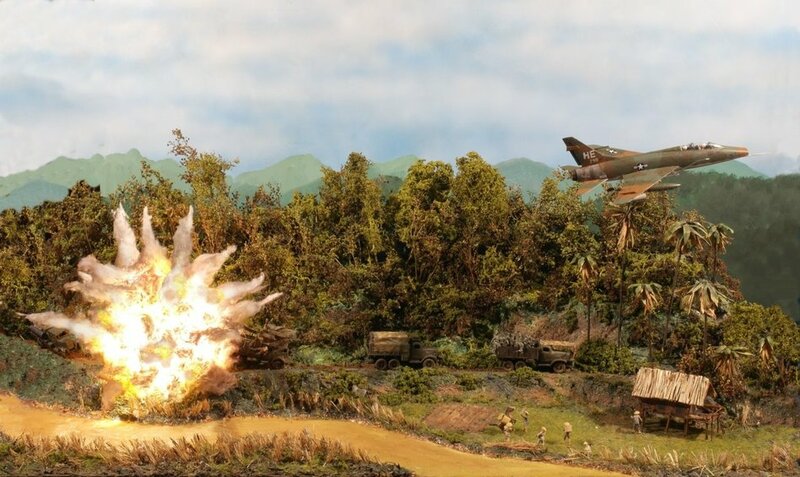 There are many reasons why a diorama like this never can be an accurate time-capture of what happened in Vietnam in 1969. To the Misty community, I apologize for all the faults in this work. That said, it would have made a lousy diorama with a Super Sabre 1000-2000 feet above ground firing a couple of WP rockets to mark the enemy position. I needed more drama to make this interesting. I placed the Hun as far away from the explosion as possible (the diorama is only 35 inch long), but whatever I do, it will be unrealistic close. I should probably have made the diorama 6 feet long to get it a little more correct. 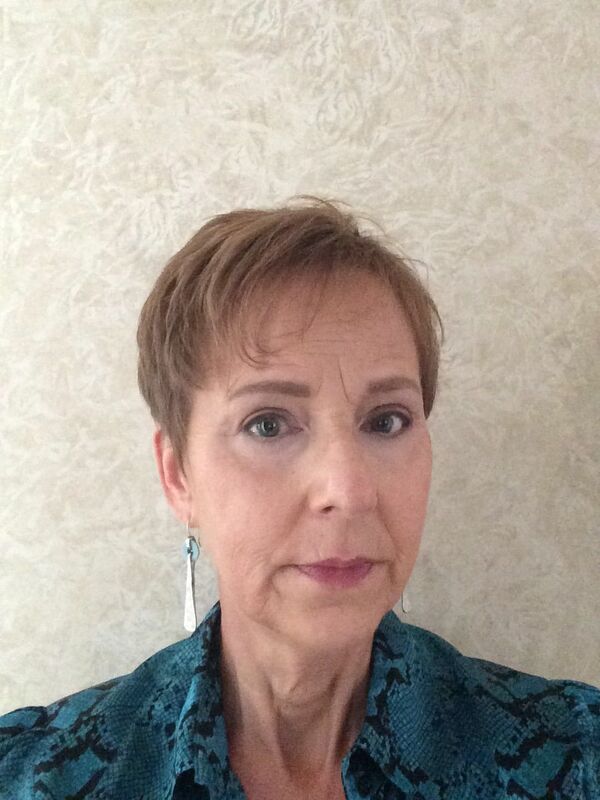 It is not easy to write a letter about your dead father to the president.Nancy believes that if the president knows about the sacrifice her father made when his F-100 Super Sabre crashed Nov. 2, 1969, then he’ll be thinking about him when he becomes the first sitting president to visit Laos in September. Maybe then he’ll make a point of asking the Lao to let more recovery specialists into the country. Maybe then they’ll make it easier to dig up remains of the hundreds more waiting to come home. Misty Reunion: Dayton Sept 29-October 1. Misty Mini Reunion: Sept 29 – Oct 1, 2016 in conjunction with induction of Bud Day into the National Aviation Hall of Fame. October 2016 ceremony enshrines first Shuttle pilot, Medal of Honor recipient, NASA pioneer and former EAA leader. Capt. 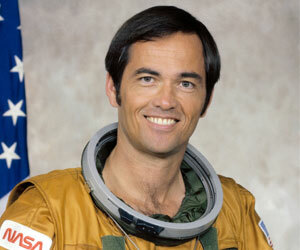 Robert L. Crippen, USN (Ret) – Former Naval Aviator who later joined the NASA astronaut corps, piloting first NASA Space Shuttle mission, STS-1, and three others before transitioning to Shuttle mission director roles. 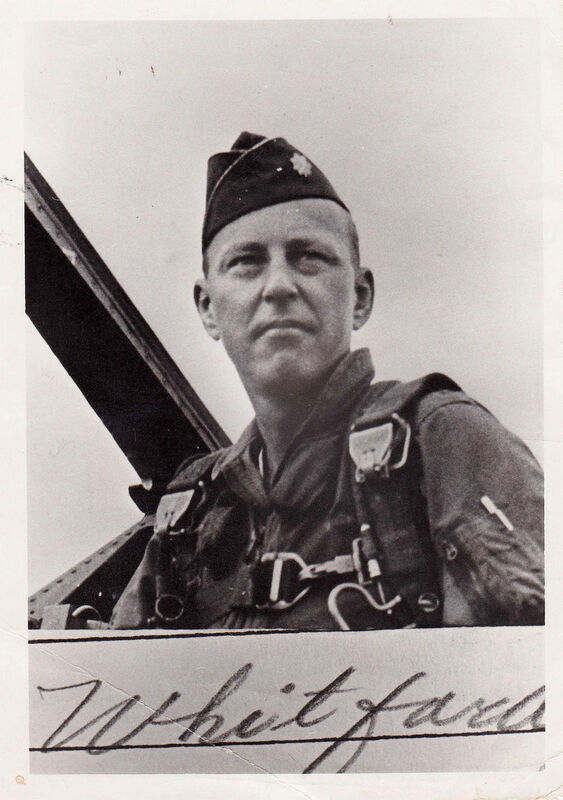 The late Col. George “Bud” Day, USAF (Ret) – Marines Corps combat veteran of WWII who became Air Force fighter pilot in Korea and S.E. 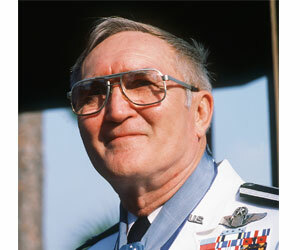 Asia; shot down and spent 67 months as Vietnam War POW, earning the Medal of Honor. 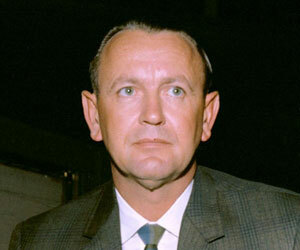 Christopher “Chris” Kraft, Jr. – NACA Aeronautical Engineer who became NASA’s first Flight Director, creating, implementing and directing its Mission Control Center for manned space flight programs. 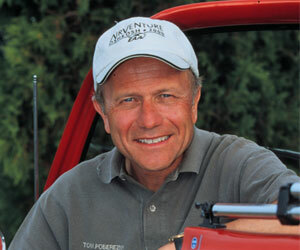 Tom Poberezny – Two-time former aerobatic champion and air show performer who later served as President, Chairman and CEO of the EAA; established the EAA Young Eagles program to encourage youth to become pilots. Las Vegas, NV – Nov. 18, 2015) Today the National Aviation Hall of Fame (NAHF) announced the names of four individuals who have been elected for enshrinement at its annual formal ceremony on Saturday, October 1, 2016 in Dayton. Enshrinement Director Ron Kaplan and NAHF Trustee Phil Roberts revealed the names before an audience of nearly 1,000 attendees at a special session of the annual National Business Aviation Association (NBAA) Convention in Las Vegas, Nevada. Each year, the NAHF Board of Nominations, a voting body comprised of over 120 aviation professionals nationwide, selects a handful of previously nominated air and space pioneers to be recognized for their achievements with enshrinement into the NAHF. Since its founding in 1962, 229 men and women have been so honored.